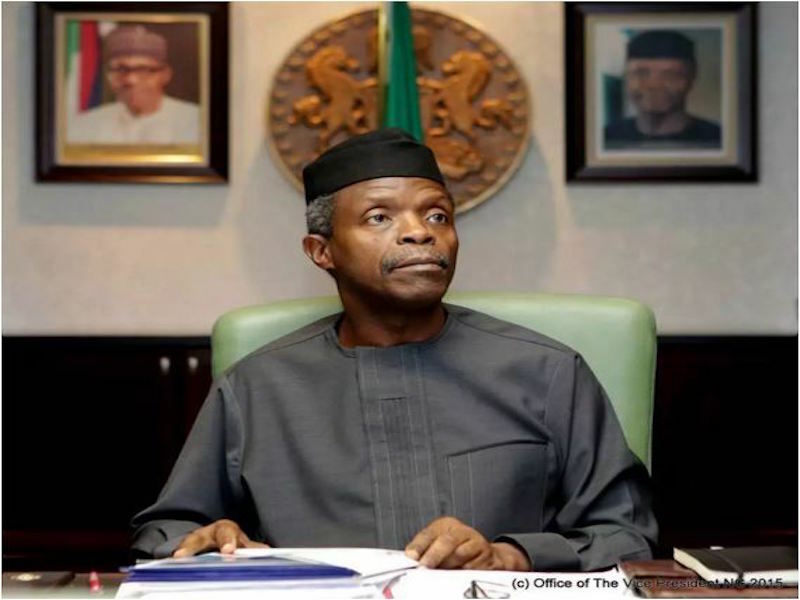 The Acting President, Professor Yemi Osinbajo says it is impossible to implement government policies or programmes with the level of corruption that has bedeviled Nigeria. According to him, no nation can survive the level of corruption witnessed by the nation and if it persists, it will continue to deny citizens of the benefits of democracy. He made this known on Wednesday during the swearing-in of 15 new Permanent Secretaries in Abuja, where he also assigned portfolios to the two recently sworn-in ministers. Furthermore, he advised the new Permanent Secretaries to be diligent with the duties. “It is your responsibility as Federal Permanent Secretaries especially the new Federal Permanent Secretaries chosen and selected on merit, to ensure that you carry out in the fullest measure, all of the anti-corruption measures of this government. “We expect that Permanent Secretaries will be the drivers of the implementation of the executive orders,” he stated.